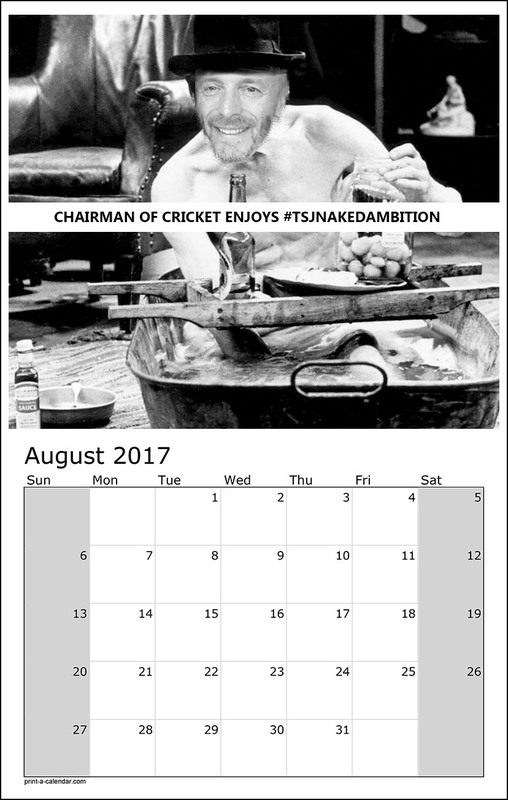 We're thrilled to announce the launch of our latest fundraising effort, the TSJ charity calendar. Funds are tight this year, what with having to pay dozens of new players, get the mowers serviced (AGAIN), and generally ensure there are enough drinks in for the Saturday night "AA meetings". 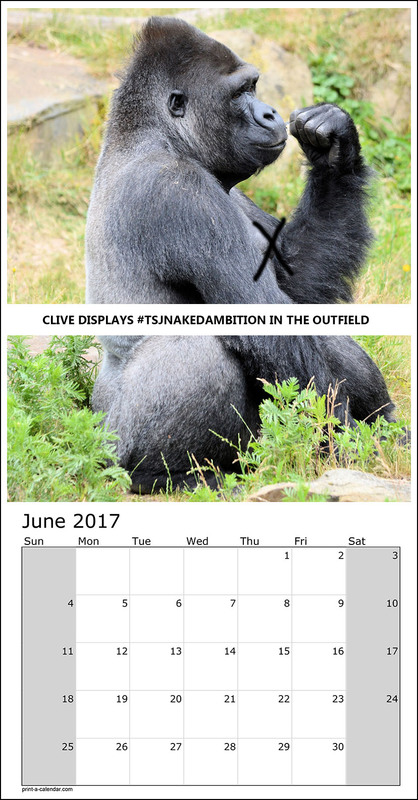 In order to quickly raise cash, and also cater for our players' general need to get their kit off at every possible opportunity, we've been hard at work producing this fantastic glossy calendar that we're sure everyone will want to have on their wall or bedside table. 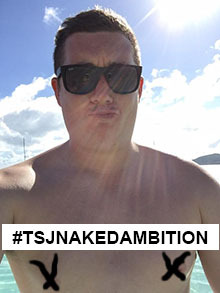 While we can't spoil all the surprises for you, here are some of the images that made the cut.